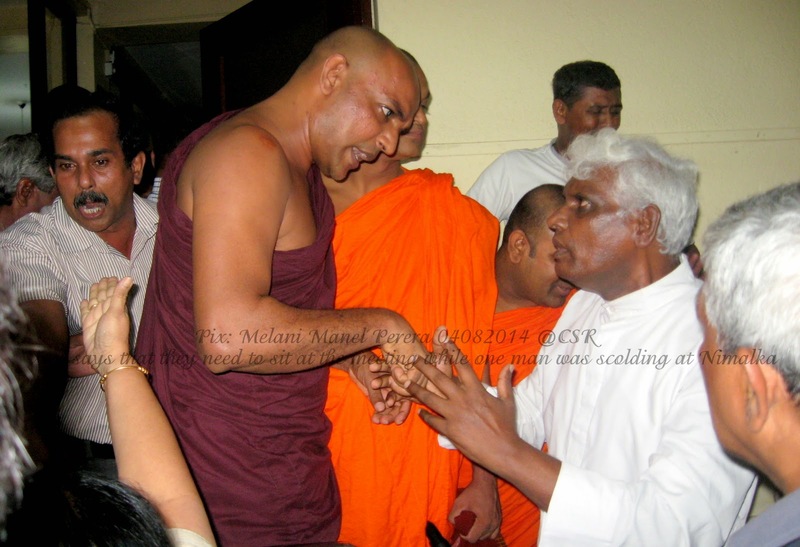 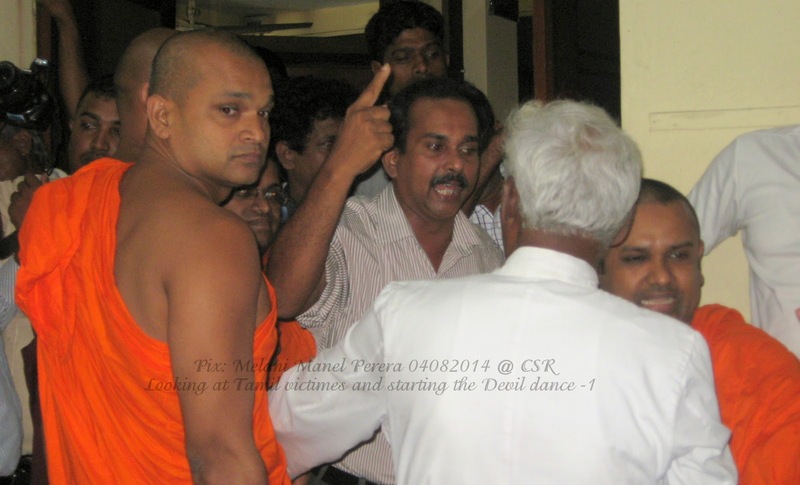 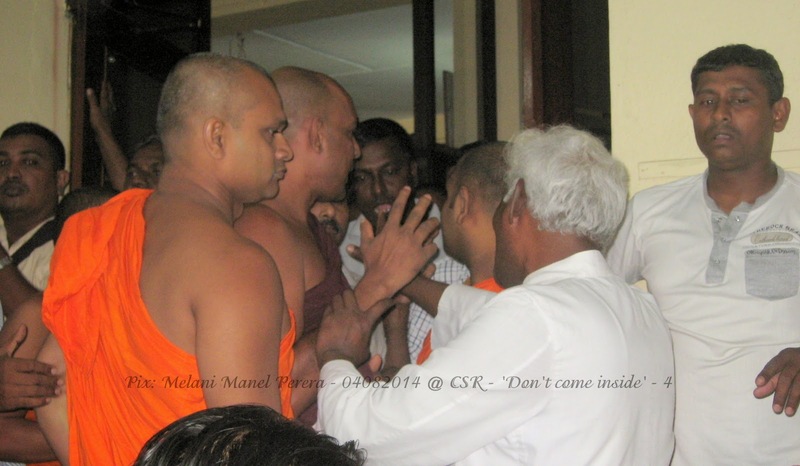 A group of people with several monks have been gate crashed in to a meeting held in CSR, Maradana and disrupted the meeting which was organised by Right to Life on 4th Aug 2014. 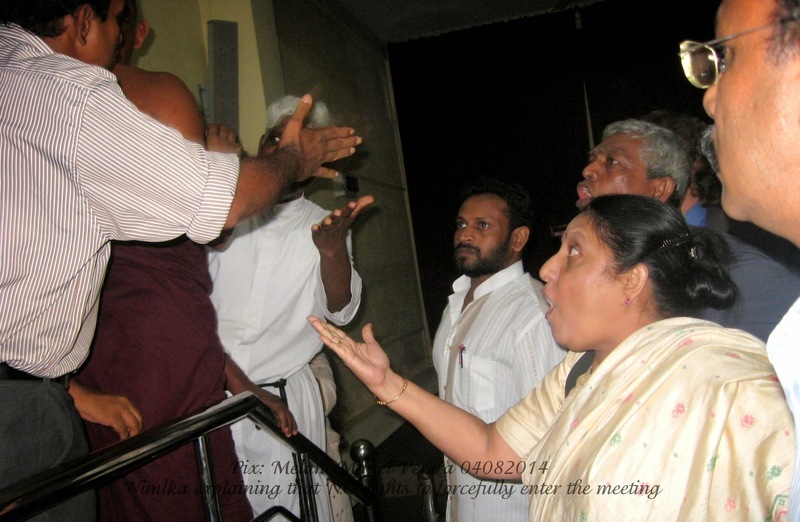 About 30 Family members including parents, wives, sons and daughters of disappeared person's from North have been participated to the program. 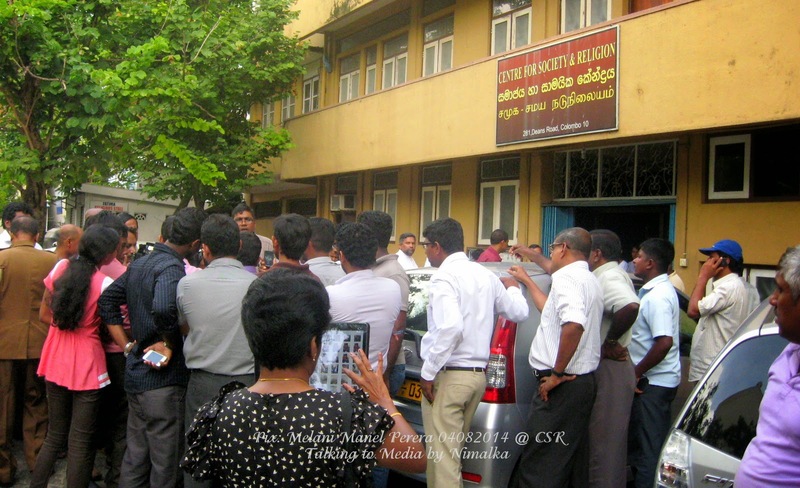 Well reputed HR activists,several lawyers, Rev. 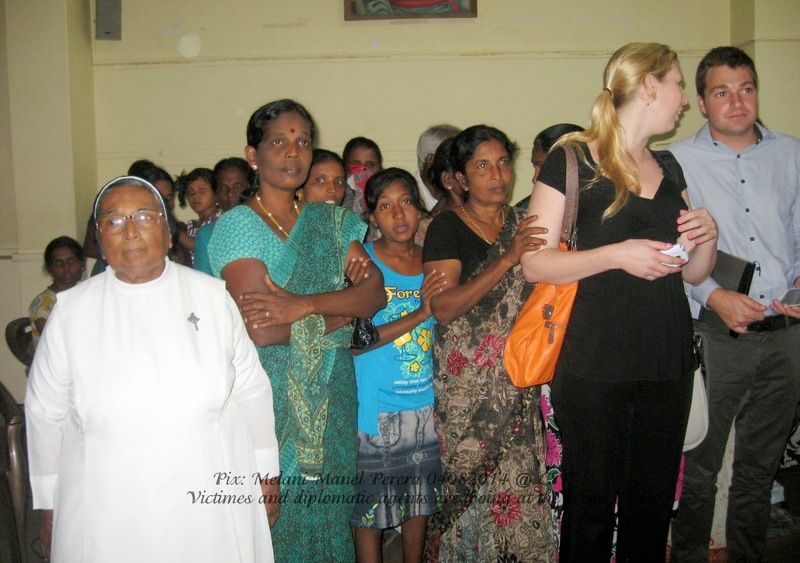 fathers and Nuns were including two diplomats from US embassy were also participated to the program with representatives from several civil organizations. 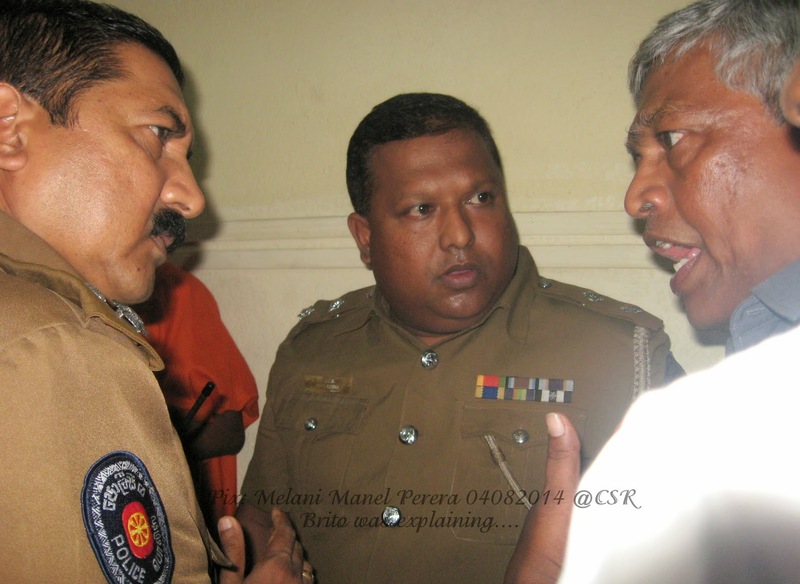 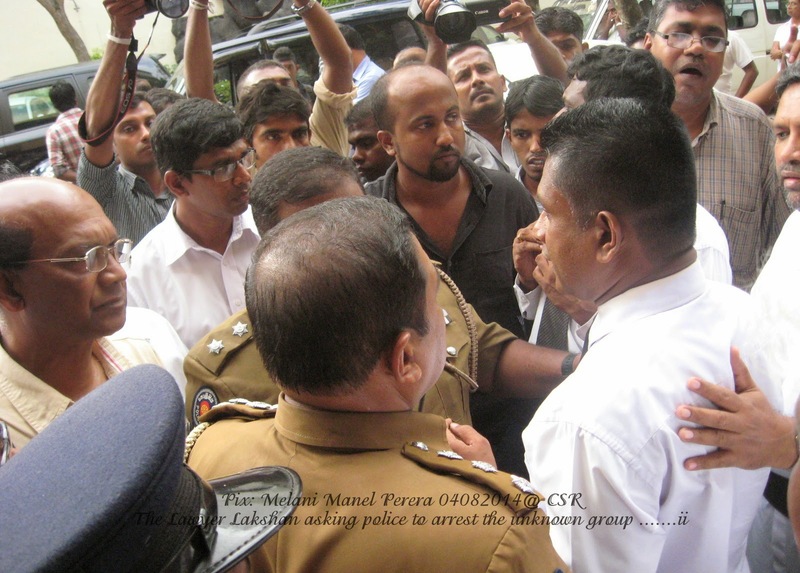 Later both parties were appear in the Maradana police station and have made a complaint against each parties.